Celiac disease (CD) is an autoimmune system response to gluten which can damage the small intestine. 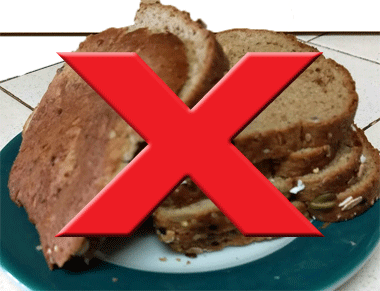 Gluten is a protein found in wheat, barley, and rye. Added gluten is often used by commercial bakers to make breads rise faster. 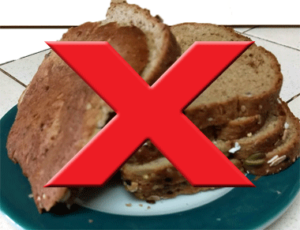 I discovered that my usual morning congestion vanished after the first two weeks of a weight loss diet which had eliminated bread. It occurred to me that I had inadvertently been gluten free. So I asked a cousin who had given up gluten about her experience and she explained that her perpetual debilitating sinus infections were gone now. Still dubious, I added bread slowly back into my diet. One ear infection and much congestion later, I started to think that gluten might actually be a problem for me. 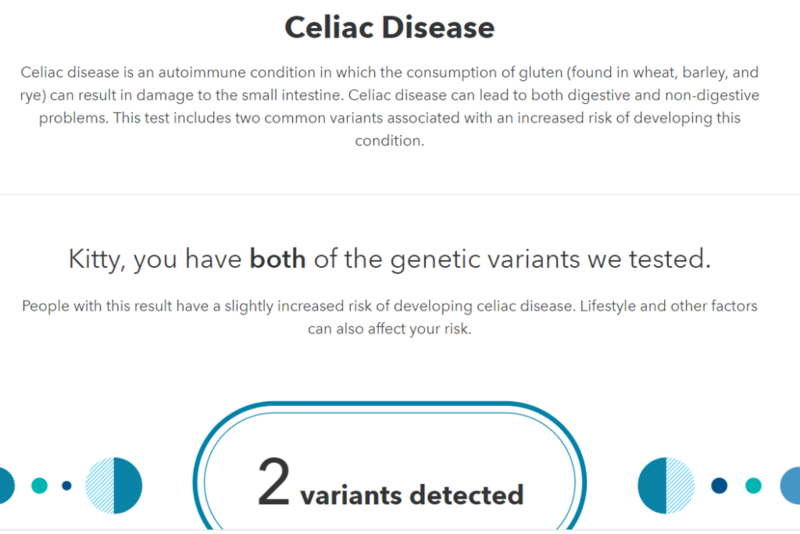 It is important to understand that having a genetic variant associated with a disease does not mean you will get it, just that you are more at risk. There are usually many other factors that are needed to cause the condition. Science is still at the very early stages of figuring out the roles our genes play in various diseases. My initial research suggests that people with celiac disease (CD) just about always have one or both of these variants, however having them does not guarantee that you will have gluten issues.